Ummm. Josephine Heidepriem, you rock our world. 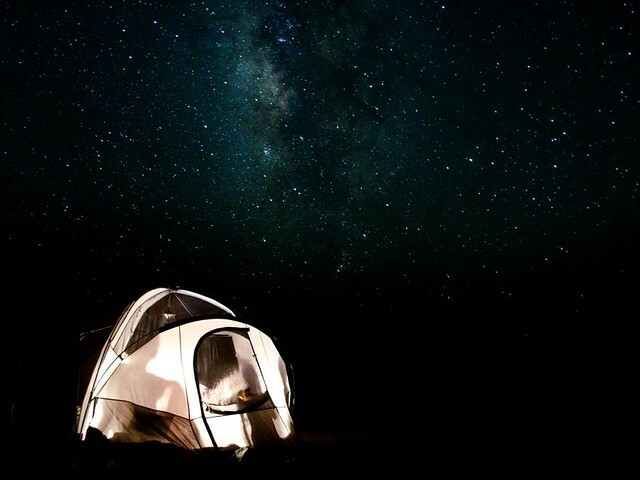 While we were camping at Balmorhea State Park, Jo set up a tri pod and captured the west Texas night sky. It was perfection. Day, night, rain or shine, nothing beats a west Texas sky. We did quite a few posts over our girl trip out to Austin / Marfa / Balmorhea, but we just had to share this amazing photo with you. I can't wait to get this printed and on my wall. To see more of Josephine's photography, click HERE. Q. How many wine bottles were in this tent?